The Brighter Side of Caring. We provide peace of mind to our members and those who love them. At Active Day, every day is dedicated to the independence and dignity of seniors and disabled members of all abilities. And while members enjoy themselves in our adult day care centers, their families experience a renewed sense of security and fulfillment. Among the many advantages that Active Day adult day care centers offer, the cost-effective nature of our long-term adult day health care is yet another benefit. 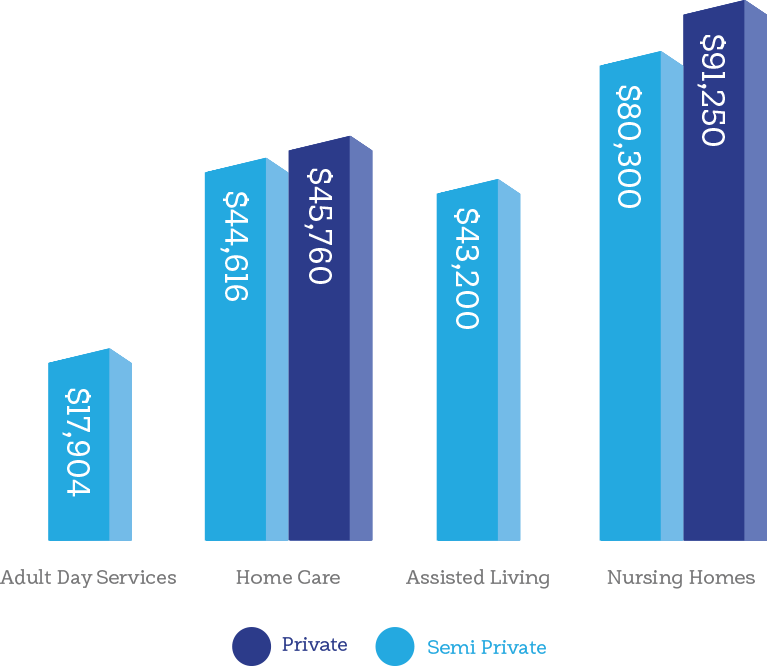 Nationwide averages show annual costs for adult day health services are significantly less than those for other long-term social day care options. 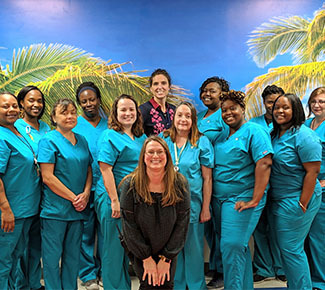 And, with Active Day, our members have access to a full team of nursing professionals, personal day care assistants, activities staff, and therapists. 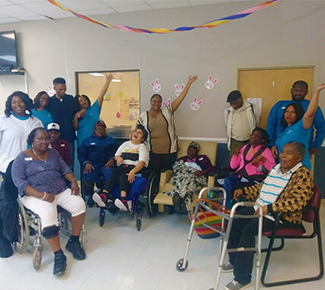 Active Day is one of the nation’s leading providers of adult day care and home care services for seniors and adults with disabilities. We have 97 adult day care centers in 13 states, where we happily serve approximately 8,000 members. 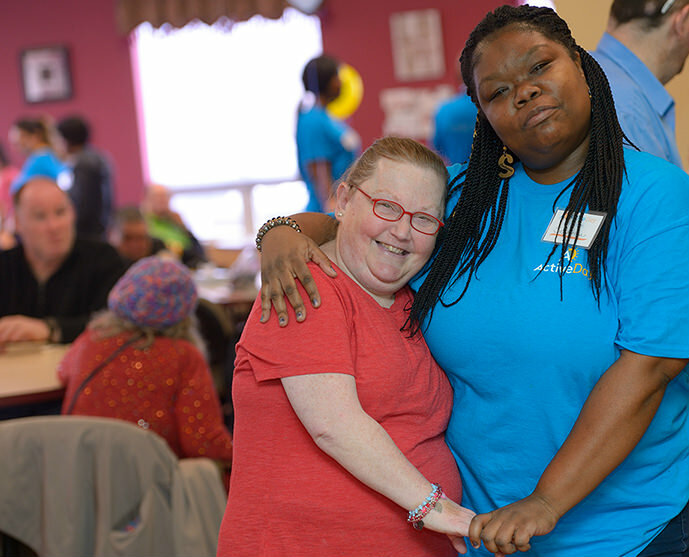 Each adult day care center gives disabled adults and seniors access to a safe, engaging, and supportive environment where our thoughtful, attentive professionals create a positive experience for everyone involved. Contact us today to learn more about our adult day programs.